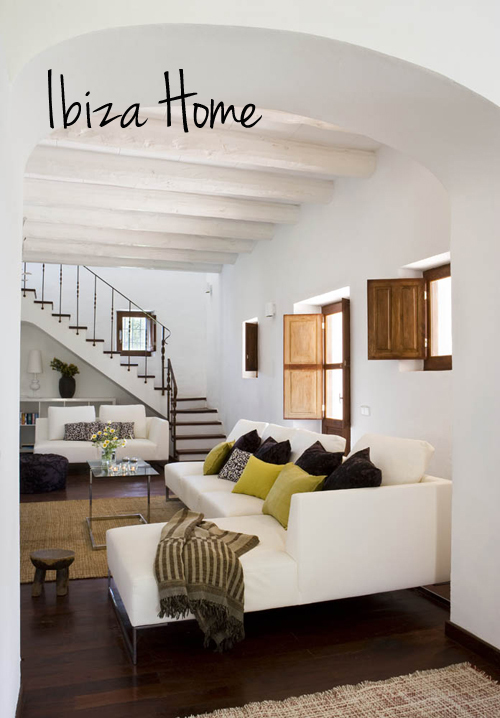 Today’s post features a gorgeous home on Ibiza, Spain. The outdoor areas are wonderful and very inviting. I love spending time outdoors and only wish we had a climate like in Spain so we could spend more time outside. 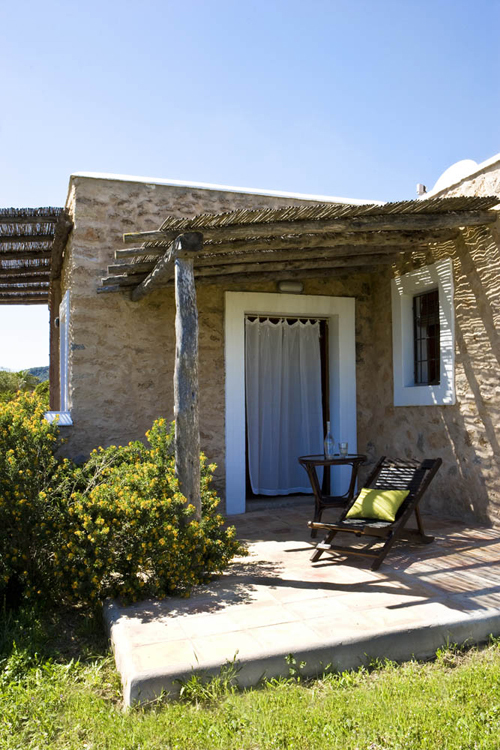 A note to readers wanting to rent a holiday home like this one: I only feature these gorgeous houses on my blog and I don’t know if the houses are for rent. I often receive messages from people saying that they want to rent the house and even giving me the exact dates. I am not a travel agent! Oh, my – your disclaimer at the end made me laugh. :))) Seriously – do you get many requests for rental? I really cannot imagine how one can confuse a style / interior website with a travel agent. Some people must just be purely illiterate. Oh, I would now like to be there. Such a nice place. Wow, I really love this home and style!! Have a great day!! Lots of gorgeous details here! I especially liked the dining table, and the “larger than life” lamp, hehe! I guess I am not going to ask you when I can go there.. not even as a joke..! Heheh! I wish I could get away from this rain here in Norway as well. Beautiful home. I particularly like the bedroom. Very stylish, fresh and airy. 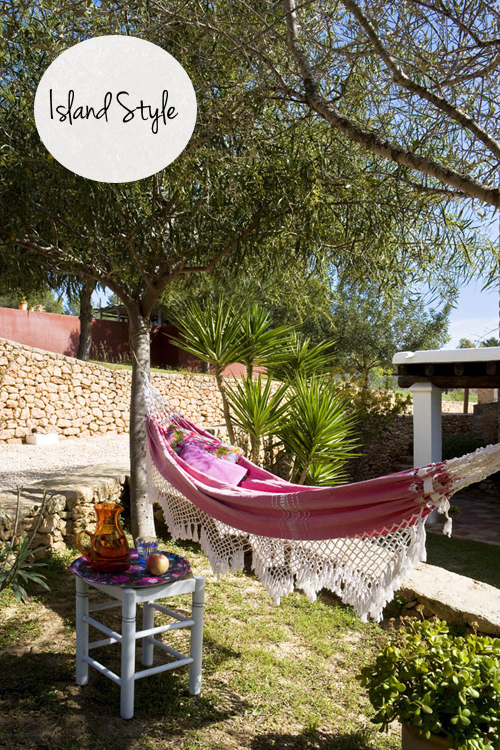 I love the hammock – especially the fringe .Does anyone know where I could purchase one. Love the bed! Where is it from? Can you tell me what brand of the seats on the second plate? .. my compliments for making these beautiful pictures.